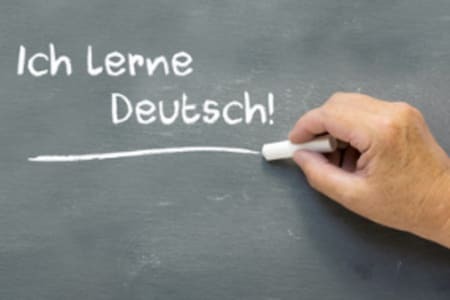 Providing bespoke tutoring and training for individuals, companies, and not for profit organisations, Get into German are specialists in German language training, translation, and intercultural awareness. 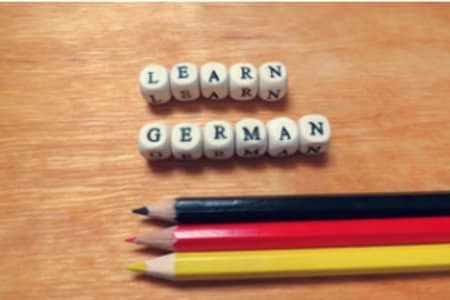 Working across London and North London, Get into German offers a wide variety of tailor made courses and training schemes, including German tuition, German for business, translation services, and intercultural consultancy. 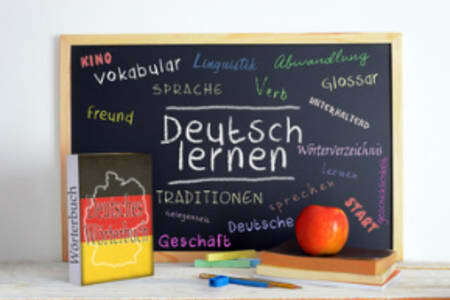 German tuition can be taken on a one-to-one basis or in a group for a fun and sociable experience. Working with external institutes, the team also provide German language and culture through film sessions, where all levels are welcome. Get Into German is not currently an approved Obby partner. 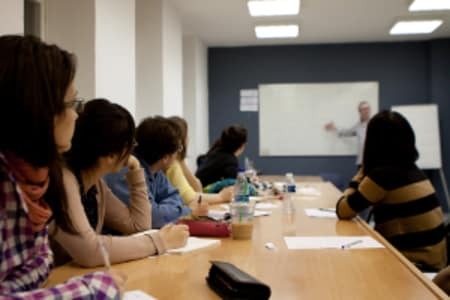 For the full list of our Languages classes please click here. 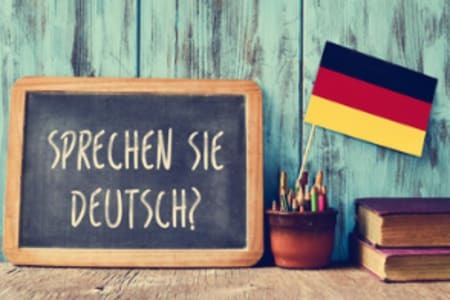 If you are Get Into German and would like to become an approved Obby partner, please click here.